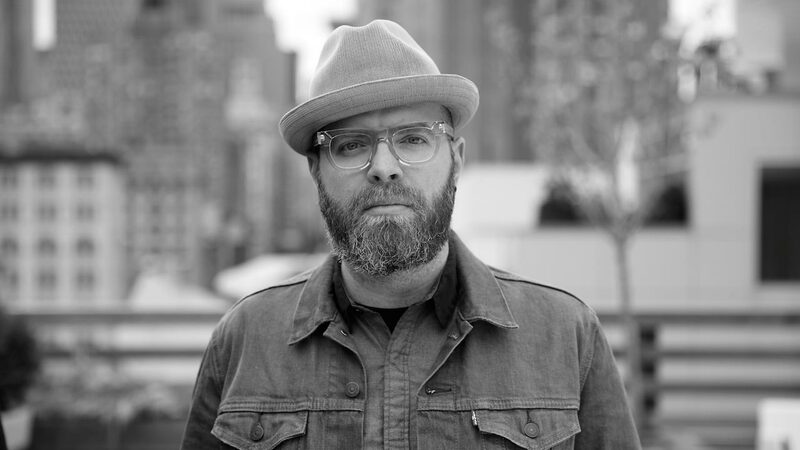 In honour of the brand's 50-year legacy of innovating for athletes, Gatorade partnered with OMD’s Zero Code and The Mill to create the first virtual reality experience that puts fans in the shoes of their sports hero, Washington Nationals star Bryce Harper. 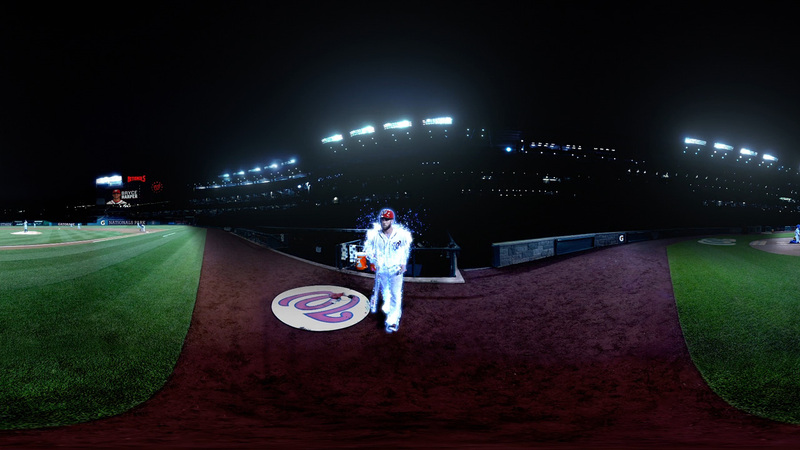 Gatorade recently debuted the Bryce Harper Virtual Reality Experience, a three-and-a-half-minute, 360° film that gives fans the chance to step up to the batter’s box at Nationals Park in Washington, D.C. Using Google Cardboard or any VR headset, users can immerse themselves in the experience of hitting a game-winning home run from Harper’s point of view. The experience begins with two outs in the bottom of the ninth and Bryce Harper warming up. As he walks towards the viewer, the experience transforms into the first-person perspective, allowing fans to become Bryce Harper and see what it's like to go toe-to-toe with a Major League Baseball pitcher. Users can hear the roar of the crowd and Harper's internal monologue as he evaluates each pitch, alongside a pop-up display showing the ball’s speed and rotation. 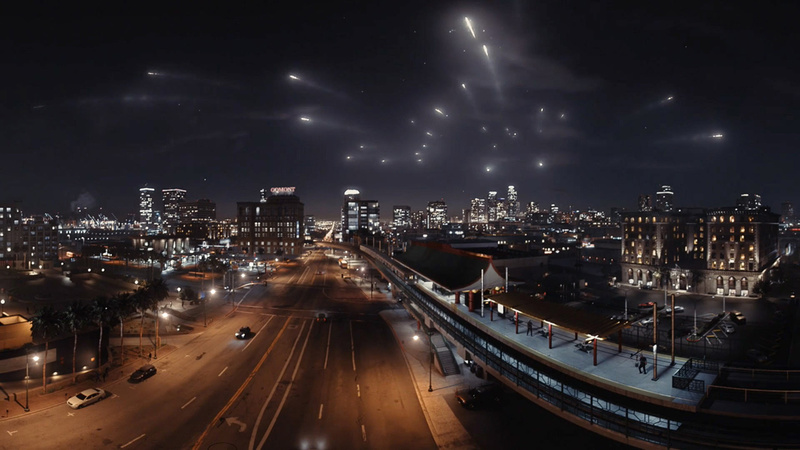 The video can be watched on YouTube 360 from a computer or mobile device, or using Google Cardboard, Oculus or another VR headset. Open the video in the YouTube app, then move your phone around to become Bryce Harper. For optimal experience, view over WiFi. To view on your computer, open the video in Google Chrome and click to drag around to see what Bryce sees. For optimal experience, view in 1440p HD. Use a Cardboard headset on your Android device, open the video in the YouTube app, then tap the cardboard headset icon in the bottom right to switch into virtual reality viewing mode. Place your phone horizontally in the headset and boom, you’re Bryce. Gatorade also wanted to congratulate the Prince George RBI Team on a great season, so they provided them with a surprise live demonstration of the experience, topped off with the ultimate surprise – Bryce Harper. 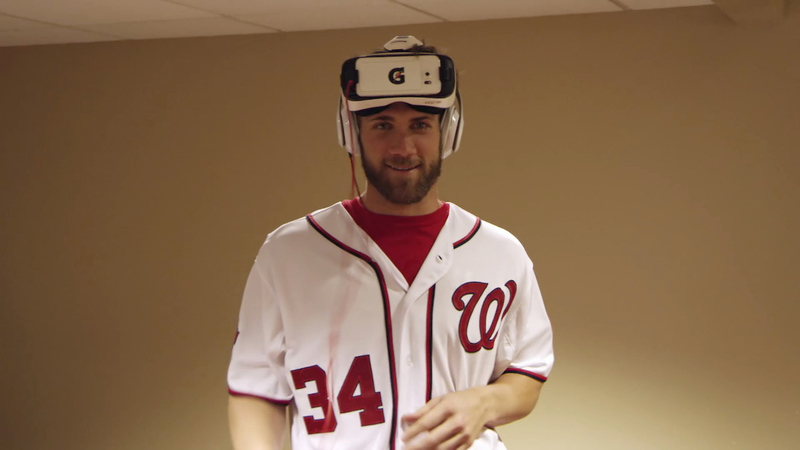 Find out more about the Bryce Harper Virtual Reality Experience.